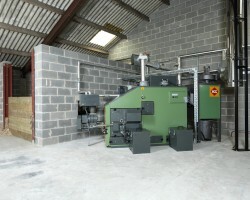 Denby Dale Energy now offer a full service and repair plan for biomass boilers that were originally installed by other companies. 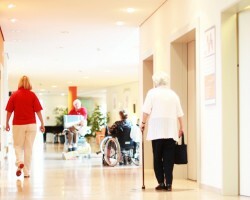 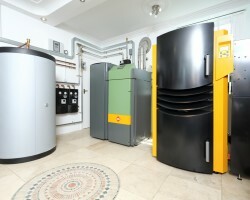 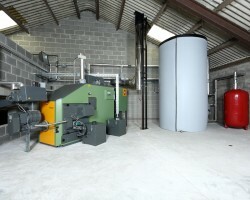 The low fuel costs and government incentives available with biomass boilers can be an effective solution to the problem of how to manage expenditure on heating and hot water in care homes. 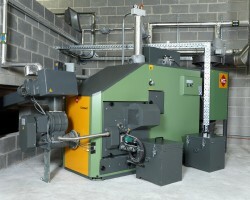 Biomass boilers are a cost-effective and environmentally-friendly choice for many commercial premises, but are particularly well suited to installation in hotels.